Are you and your girlfriends tired of the same old bar scene? Are dance clubs no longer as fun as they used to be? 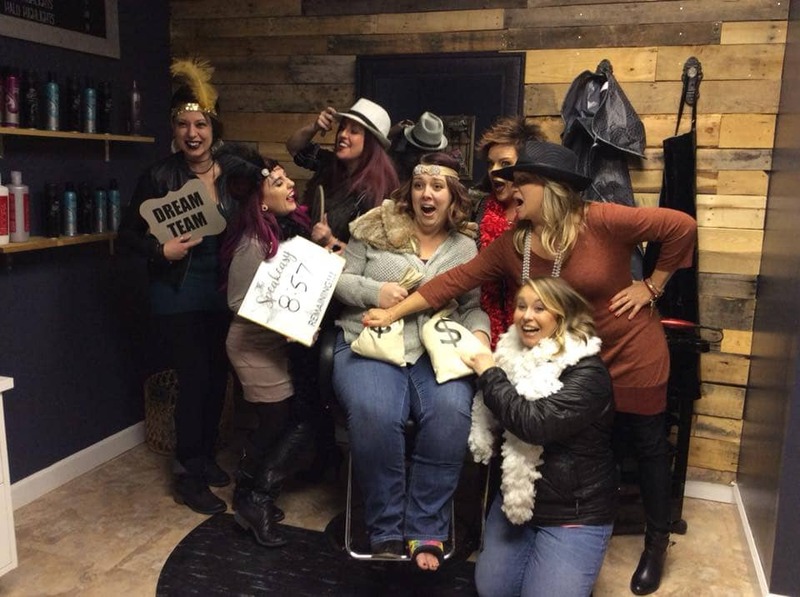 Rather than having the same boring girls’ night out in Chattanooga, you should bring your friends to Escape Mission! Each mission offers you and the gals the chance to work together to solve puzzles and decipher clues to beat the clock and escape the room within the 60-minute time limit. Our missions are an escape from the normal girls’ night out activities in Chattanooga, and will make for great stories to tell later! Each room requires 6 or 8 players on a team, and has varying degrees of difficulty. If the girls are up to the challenge, our Bank Heist room is a 9/10 on the scale of difficulty and only has a 15% completion rate! 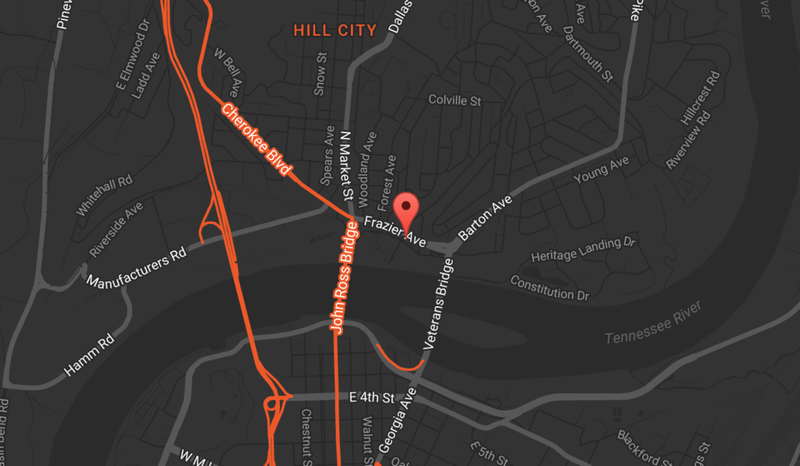 For the most unique and challenging girls’ night out in Chattanooga, check out Escape Mission! We are now accepting reservations for all our weekend missions. Our missions fill up fast so visit our booking page to make your girls’ night out reservation today!